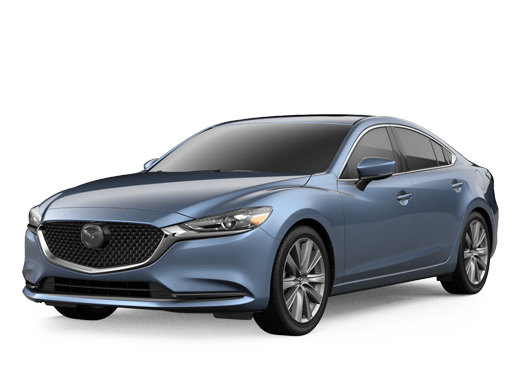 Trading your vehicle in with Kelly Mazda provides a straightforward way to get rid of your current vehicle and upgrade to a new one. The best part is any money you make on your trade in could be put toward the down payment on your new vehicle. 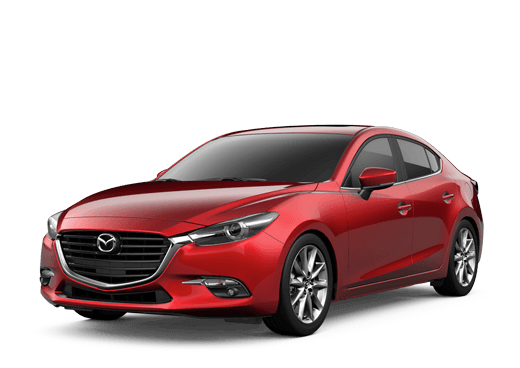 Here you can find out the true market value of your current vehicle at no obligation. Even if you’re not sure if you want to part with you current vehicle, sometimes it’s nice to know what you’re working with in case you do want to trade it in one day.